Could it really Brie so? Or is it just super duper tasty? If you ask most people what their favourite food is, cheese will no doubt come up again and again. Perhaps it's because there are so many types to suit your unique taste preferences, or because it goes with pretty much everything. Chocolate? Yep. Fruit? Yep. Burgers? With sweet biscuits? Yep. With jam on toast? YES. Many of us also say "I'm addicted to cheese" and "I couldn't live without it". So, we set out to find out whether this is actually true or not. Are there truly qualities in cheese that are addictive and, if so, why? 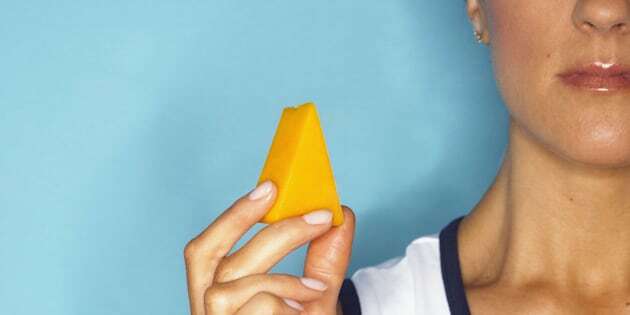 "I did a bit of a search and I found a study that lead to this discussion around whether cheese is addictive or not, and I found it quite interesting. The press release and promotion around it doesn't necessarily tie into what the study itself suggests," Tim Gill -- a professor at the University of Sydney and a public health policy adviser on nutrition, obesity and chronic disease prevention -- told The Huffington Post Australia. "Basically, they looked at the Addiction Scale on a number of people to rank the relative addictiveness of certain foods and, actually, cheese came down quite low at 16th. So, I don't know why they picked out the cheese in the list." The researchers suggested that certain foods (such as chocolate, ice cream and French fries) were related to addictive-like behaviour due to their presence of refined carbohydrates and fat additives in the food products, as well as the fast rate of absorption of refined carbohydrates. Further, the study suggested these foods are likely to stimulate receptors which are associated with dopamine release. "That might be the reason why cheese may be addictive, but as I said, cheese was far down the list. It was below things you might expect, like crisps and chocolate," Gill said. "What we do know is that certain combinations -- such as high fat and high salt, and high fat and high sugar -- within foods stimulates the release of more dopamine than other foods. And you get a bit of a buzz. "And this reaction is not surprising because the food industry has created those foods to achieve that intense desire for them. There's a lot of work that's gone into getting the exact blend of salt (for example, in crisps) so that they are what people would call 'addictive' or 'extremely moreish'. "If you think about it, cheese is one of those foods that is high fat and high salt, so it does slot into that level. But it's nowhere near like some of those highly processed, salty snacks." 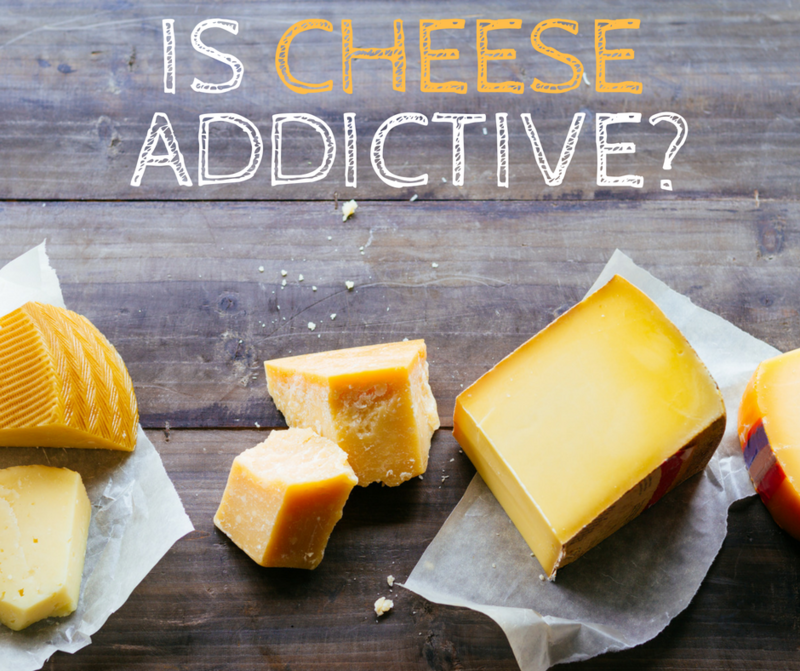 According to dietitian and nutritionist Rosemary Stanton, people are not likely to become addicted to cheese -- or at least not nearly as much as believe. "Not as far as I know -- it's most unlikely to be addicted to cheese. Addiction requires withdrawal symptoms which need to be more than just thinking that some cheese would taste good," Stanton told HuffPost Australia. 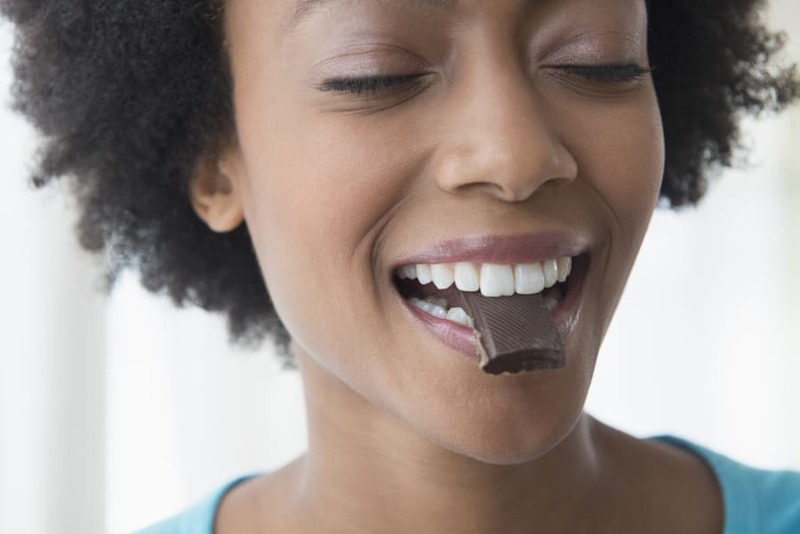 "As far as food addictions go, chocolate contains some substances that can be addictive, but the quantities are so small that any addictive effect in the quantities that even a chocolate lover could eat without vomiting is unlikely. People can become addicted to caffeine in tea, coffee and cola drinks, but I can't find evidence of addiction to dairy products." Addictive, or just super tasty? When asked about the study (which suggests otherwise) and whether cheese is addictive like drugs, Stanton said there needs to be more scientific evidence to back up the claims. "Claims that cheese stimulates the same part of the brain as some drugs are not backed by evidence," Stanton said. "The media reports about cheese being addictive due to its casomorphins followed, but this really was not stated in the study which just found that the most 'moreish' foods for Americans were chocolate, pizza and cake." This leads onto the second claim: that casomorphins found in cheese have an opiate-like effect in the body, which may over time result in a feeling of addiction. "Opioids are natural or synthetic substances that act on opioid receptors in the brain to produce morphine-like effects," dietitian and sports nutritionist Robbie Clark told HuffPost Australia. "In the case of cheese and dairy, the answer lies in the casomorphins, which are protein fragments derived from the digestion of the milk protein, casein. The distinguishing characteristic of casomorphins is that they have an opioid effect. One possible reason why dairy products contain casomorphins is to encourage calves to drink the mother's milk. 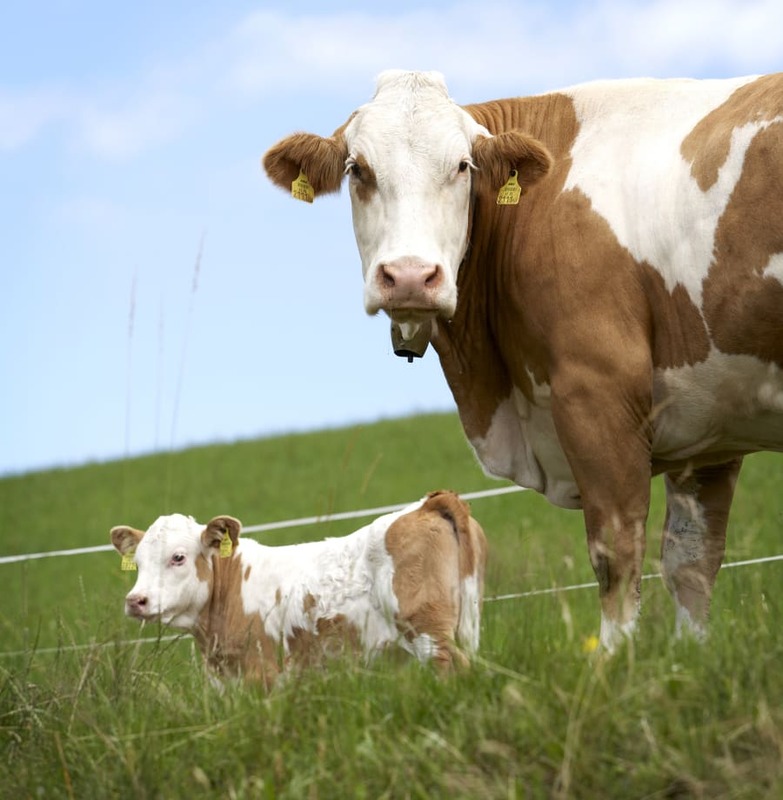 "It has been suggested that the opiates from casein in [cow] mother's milk produce a calming effect on the infant and may play a role in the mother-infant bond." However, although cheese does contain casomorphins, the effect this has on the human body is negligible, Gill explained. "I mean, dairy certainly does contain opiate-like substances, but regarding the extent of the effects of this and impact on the reward systems within your body (which is associated with addictive behaviour), I couldn't find any indication of studies that directly looked at that," Gill said. "An addiction would involve measurable physical withdrawal symptoms. However, if someone just loves cheese, any problems would depend on how much they consumed," Stanton added. "Some studies show that those who eat more dairy products are not especially likely to gain weight -- although most such studies do receive dairy industry funding." 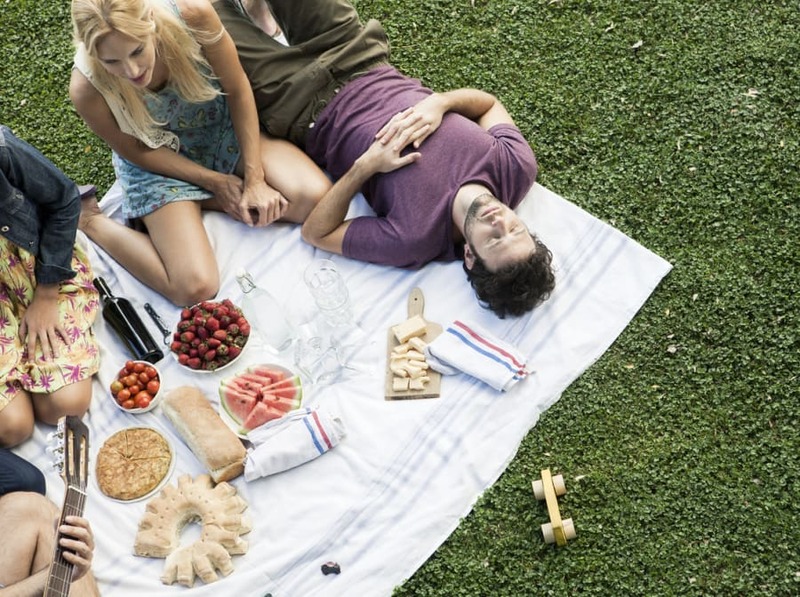 It could be the ritual in which we enjoy cheese that could feel addictive. Another possible explanation as to why many people feel addicted to cheese is not because the cheese itself is addictive, but because of the human behaviour associated with eating it. "'Addictive' is terminology we like to use because that's what it feels like, but academics use it in a very strict sense. But certainly people within the addiction field would argue that some foods can be addictive," Gill said. "Regardless of whether it's a true addition, it is an intense desire to continue to consume them beyond what you know to be an appropriate level of consumption, and to crave them. "On the other side of things, people say it's not the food or thing itself that's addictive, it's the behaviour that becomes addictive, in the same way that gambling is addictive, or chocolate." Perhaps our feeling of being 'addicted' to cheese is a mixture of all three notions -- the fat-to-salt ratio, the opiod-like substance and our behaviour -- or perhaps it's as simple as cheese tasting exceptionally good. 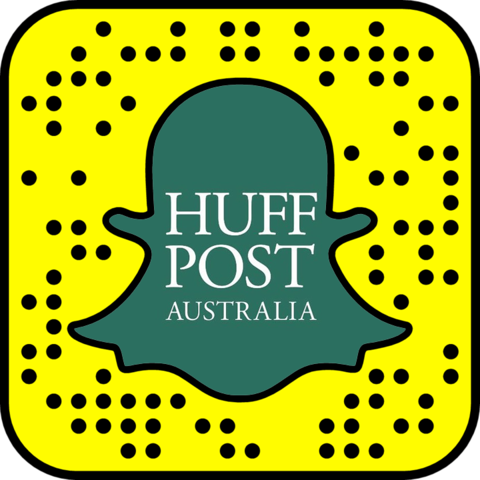 Click below to follow HuffPost Australia on Snapchat!